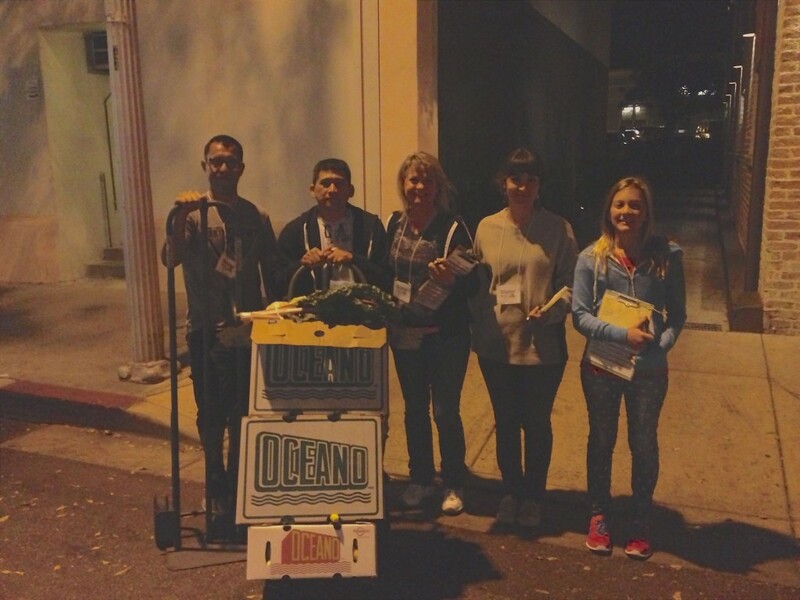 This entry was posted in Farmers Markets on 09/22/2013 by gleanslo. Join us this Thursday evening, September 12th in Avila! This concert will benefit GleanSLO. Please join us!!! 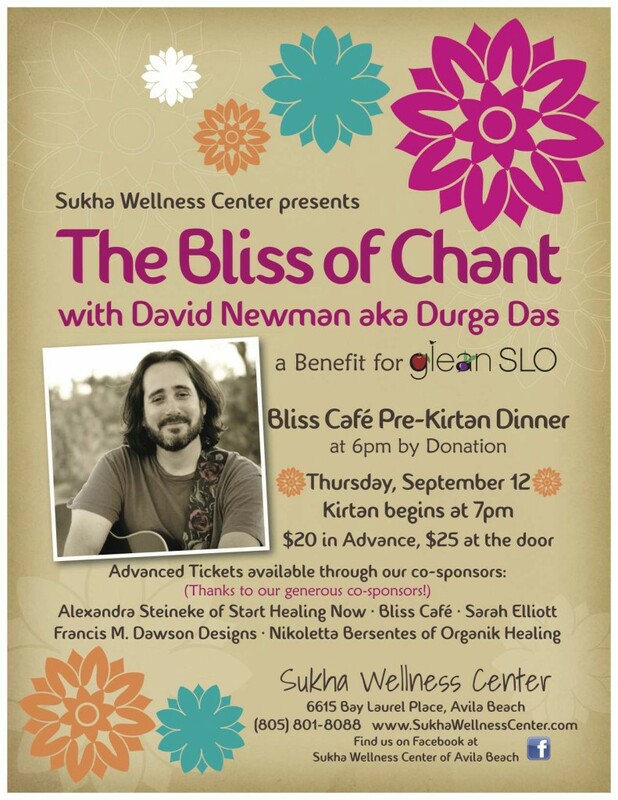 BLISS Cafe will be serving up a vegetarian meal by donation, starting at 6 pm. Please plan to come early and enjoy the full experience of kirtan including all of your senses, taste, smell, sight and sounds! We hope to see you. A big thanks to Sukha Wellness Center for this opportunity. GleanSLO is arranging a private apple glean in See Canyon on Tuesday, September 17th from 9:15-11:15 am for those attending the event. Email us at gleanslo@slofoodbank.org to find out more about this glean! This entry was posted in Events on 09/08/2013 by gleanslo. Celebrating our One Year Anniversary of the SLO downtown Farmers Market Collection Program! Thank you to the SLO County Community Foundation for the $3,400 grant awarded to GleanSLO to develop and implement our SLO Thursday Night Farmers’ Market Collection. We are celebrating the one year anniversary of this program this week! Our first collection took place on September 9, 2012. 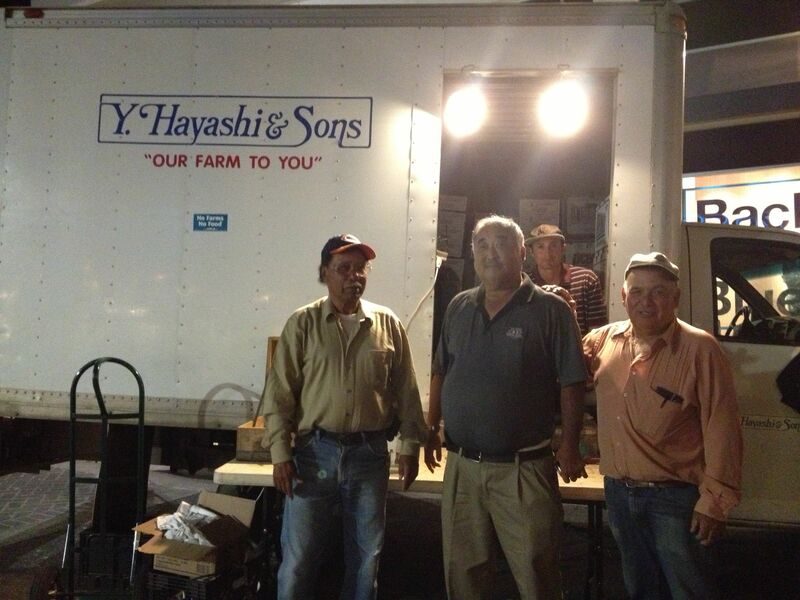 We collected 256 pounds that evening from generous farmers who had excess produce to share with us for our distribution. By the end of 2012 we had collected and donated 5,110 lbs of produce to the Salvation Army. 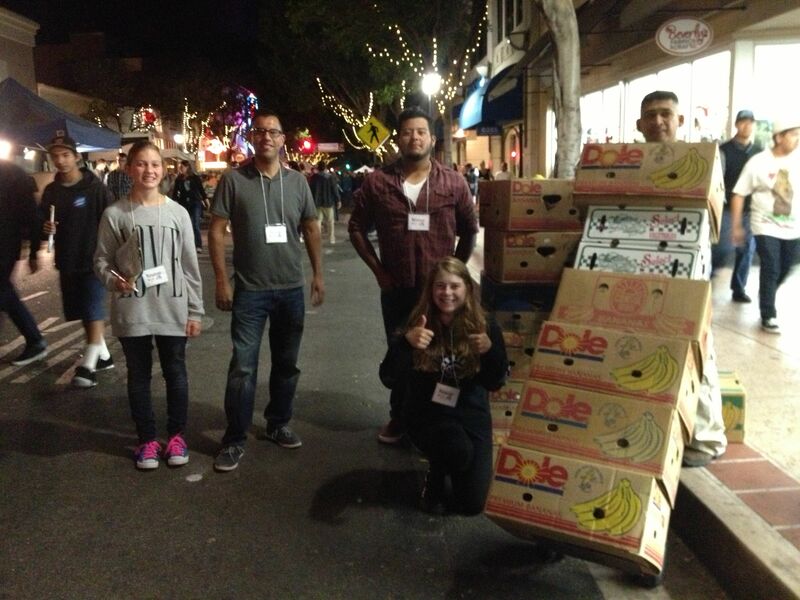 From the beginning of 2013 to date, we’ve collected an astonishing 10,916 lbs of produce!! On our one year anniversary this week, we’ll have collected over 16,000 lbs of fresh, local produce from farmers at the SLO downtown market for the Salvation Army to distribute every Friday. There are so many people to thank for this partnership: the SLO County Community Foundation for believing in the importance of this program, Janice Fong Wolf, who has encouraged us, accompanying us on one of our collection nights, Farmers Market Manager, Peter Jankay, who attended a GleanSLO Steering Committee meeting in spring of 2012, informing us that no one had been collecting produce at the downtown market in over ten years, and was so upbeat and positive about our vision, Diane Boyd, the other friendly market manager, the amazing staff and volunteer force at The Salvation Army, husband and wife team, Patty and Juan Torres, and Lt. Henry Gonzalez who has recently replaced them, Robbin Meissner, and Jose Salomon, and all the incredible farmers whom we have gotten to know over the last year. This program has given GleanSLO an opportunity to meet and work alongside the dedicated farmers who work tirelessly seven days a week, growing and harvesting food to provide for our community. 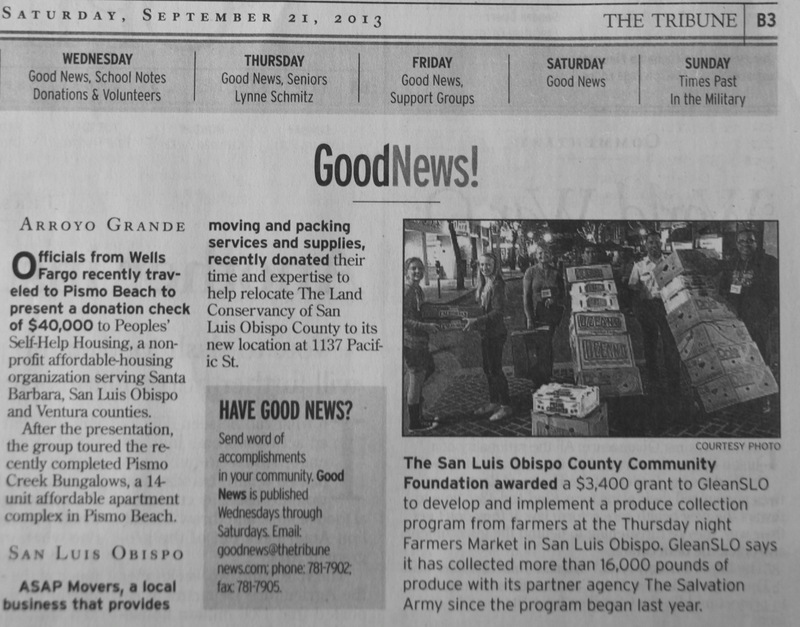 We are extremely grateful to The SLO County Community Foundation for believing in our work and supporting this program! 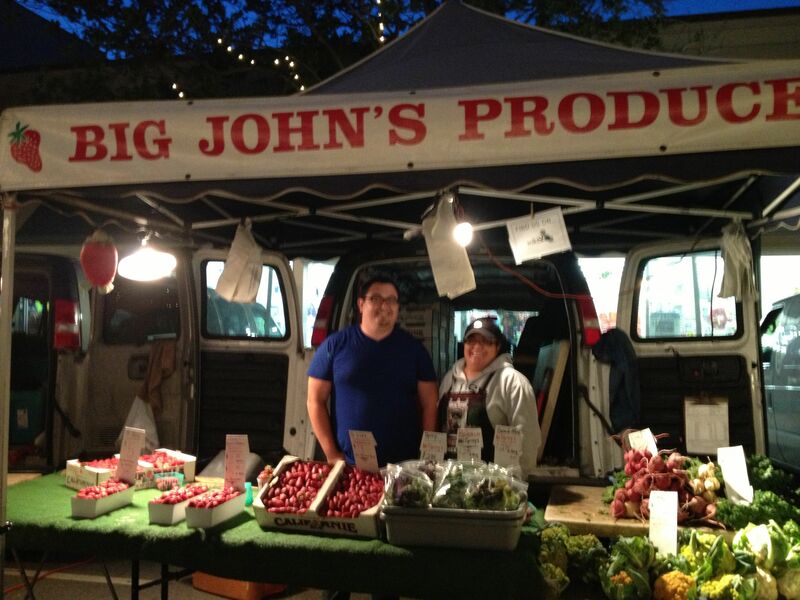 This entry was posted in Farmers Markets on 09/05/2013 by gleanslo.